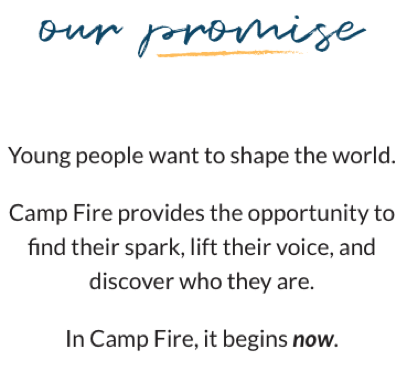 At Camp Fire, our promise drives everything we do, because young people drive everything we do. The very first thing we promise is to make kids’ passions our priority. We don’t ask what kids want to do when they grow up. We ask them what they love to do right now! 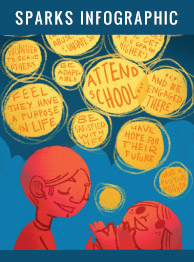 We call young people’s passions, skills, interests, and strengths sparks. And we do everything we can to help them find them, develop them, and celebrate them. Want to know more? Explore our best sparks content! Thrive: What are sparks, and why are they important? [INFOGRAPHIC] 16 reasons sparks are awesome—science says! 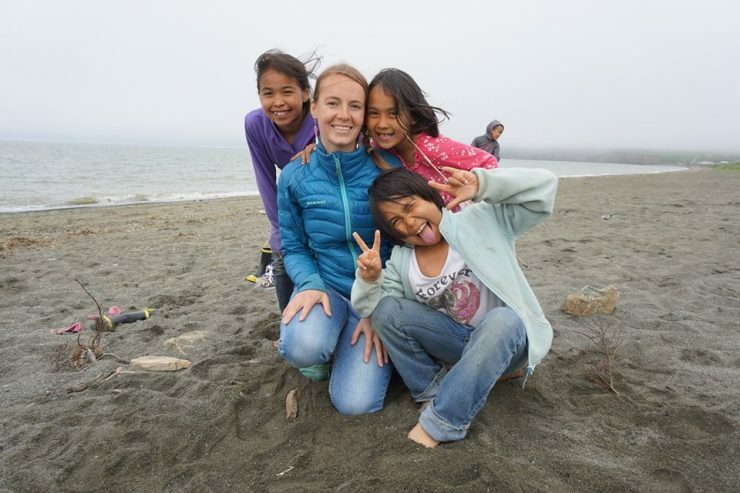 Is your spark helping kids find theirs?